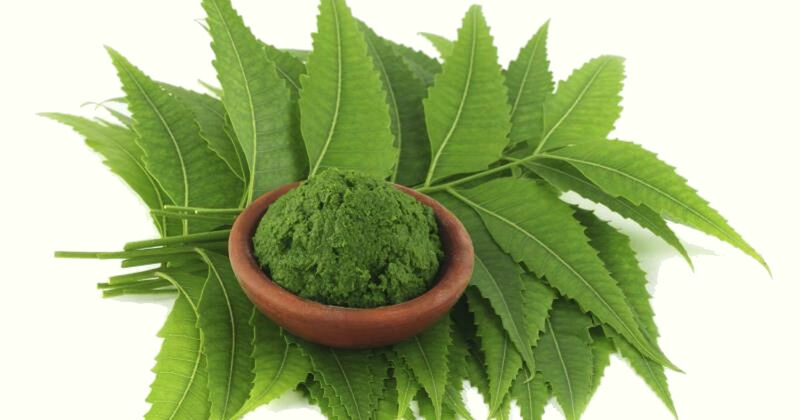 Harnesses the properties of neem to help protect your pet. 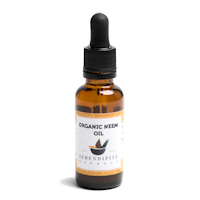 "Very pleased with the product. 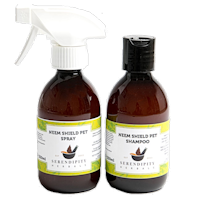 I was pleased to find a natural alternative to the chemical treatments I had been using"
Enhanced safe natural formula neem shampoo to help protect your pet. 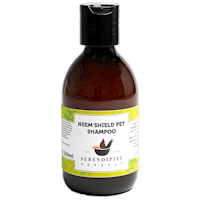 "This is the only shampoo I use on my dog and so far it has been totally successful." "can't believe how good it is. 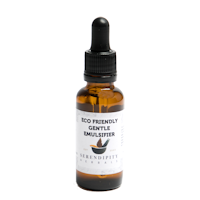 Instant shine, and they smell wonderful !" 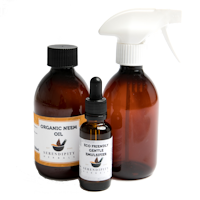 Everything you need to make up a basic neem spray in one handy value added pack. 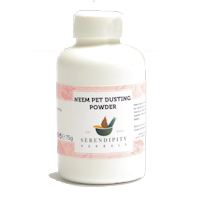 "Would love larger sizes and quantities now I know how well this works"
100% natural, gentle, absorbent powder (Talc free) - harnessing the traditional use of neem leaf to calm & soothe minor skin rashes & irritation. 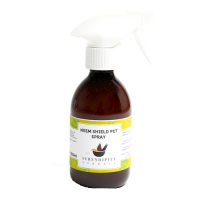 An effective, natural fly, flea, mite and tick repellent. 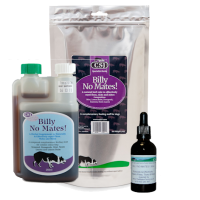 "I have been feeding this to my horses since March and it is noticeable that they are not being bothered by flies this season"